The Patton House serves as the headquarters for the Community Club and is maintained as a thrift and gift shop, with the profits being returned to the community in the form of donations and scholarships. 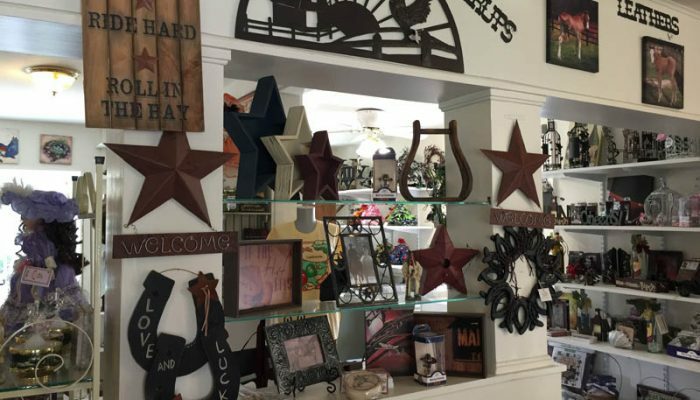 Many Community Club members volunteer their time several times a month to help at the Patton House clerking, cleaning, and maintaining the shop. 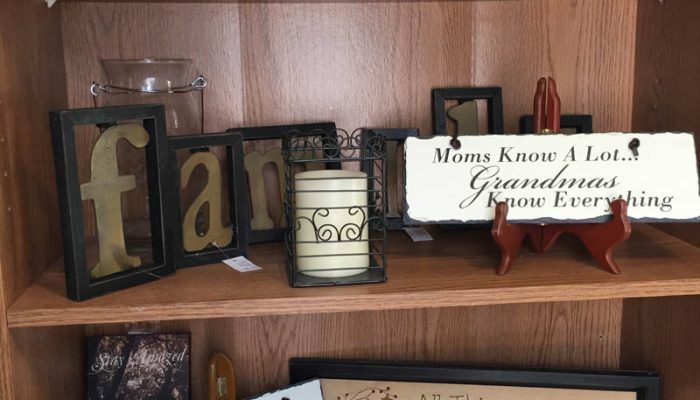 The shop is divided into two sections, one being new gifts and consignee items, the other being a thrift shop with pre-owned clothing and household items. Surrounding the house is the Memorial Garden with plantings honoring Club members and other loved ones who have passed on. 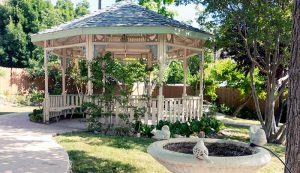 The garden, with its roses, beautiful landscaping, tables, benches and gazebo, is a source of pride for the entire town and is open to visitors for relaxing and enjoying the scenic atmosphere of Springville. The Garden is available for weddings and special events. Built in the 1900’s, the Patton House was the residence of Alonzo “Lon” and Antoinette “Nettie” Patton. 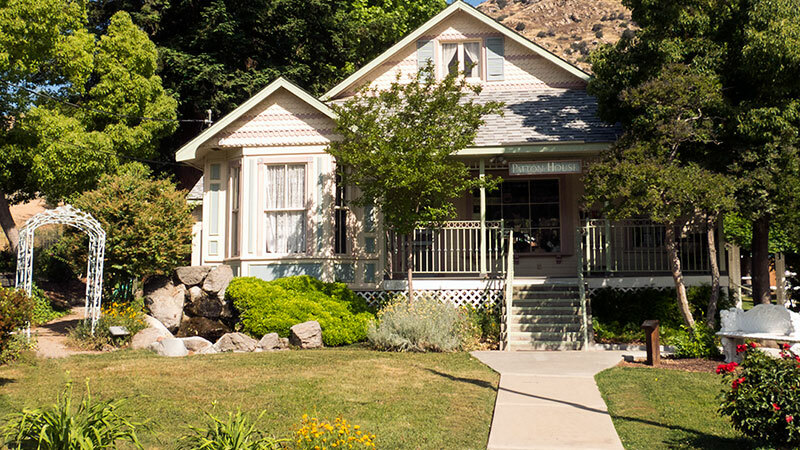 Some long-time residents recall that Mr. and Mrs. Patton’s large wrap-around porch was always a welcome stop for adults and children since it was in the center of the town. With community support and generous donors, the historic building was purchased by the Community Club in 1980 and restored. In 1996 members of the Springville Lions Club remodeled the building, closing in the wrap-around porch to make additional rooms. When you walk into the front door of the Patton House you will find the Thrift portion on your left. It contains pre-owned items including clothing for men, women and children as well as accessories such as belts, hats, purses, underwear, shoes and jewelry. 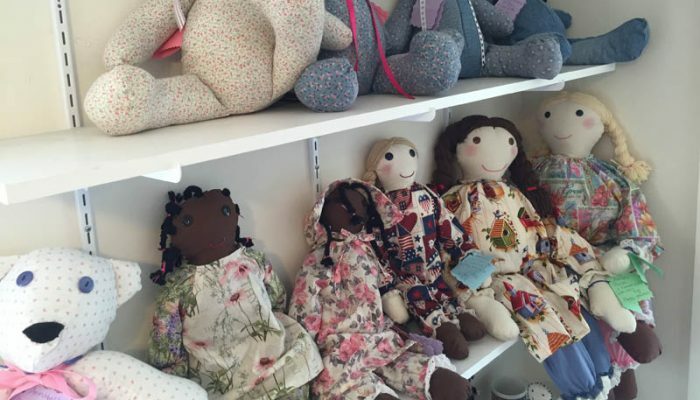 The children portion has it own room that houses clothing, toys and fun items. 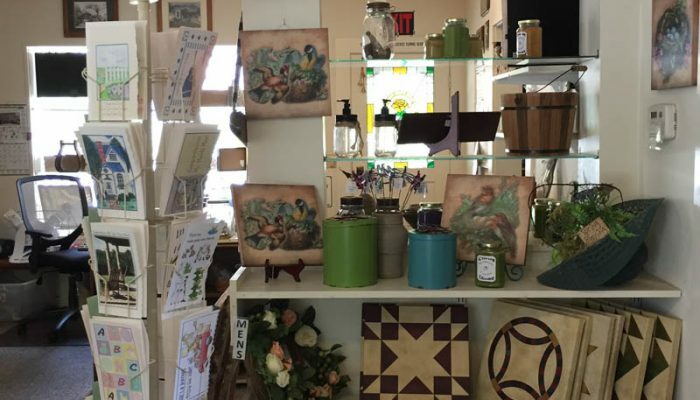 This side also has a large assortment of dishes, pans, glassware, tableware, electric kitchen items, knickknacks, games and puzzles, CDs, DVDs and video tapes of all kinds. Our dressing room also houses a wonderful collection of books. 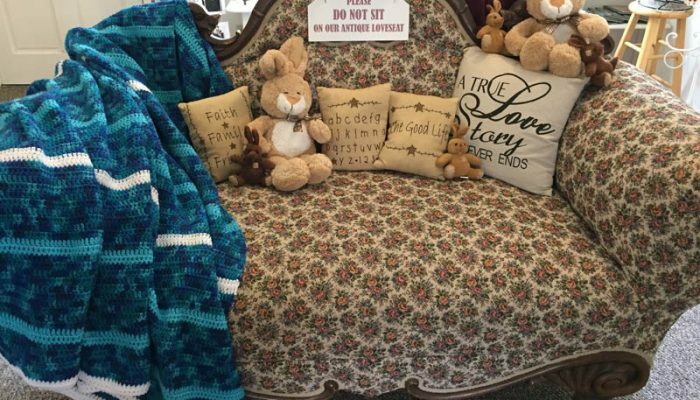 The contents of the Thrift shop change daily as new items are added. Twice each year in April and October the entire Thrift shop inventory is removed and replaced by more appropriate seasonal clothes. Several times a year the Thrift shop holds its “Buck a Bag” sale where customers pay only $1 for all the clothing items they can fit in one of our plastic bags. Donations to the Thrift shop are always greatly appreciated. Please leave your donation on the table between the seatrains. We are grateful for clothes that are clean and electric items that work. The gift shop is the larger portion of the Patton House ahead and to your right. 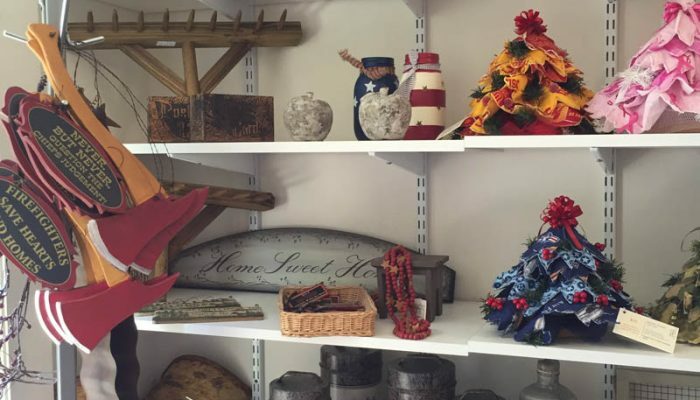 It contains new items that have been either stocked for sale by the Club or consigned by local community members including handmade items like: jewelry, knitted baby things, candles and assessories. 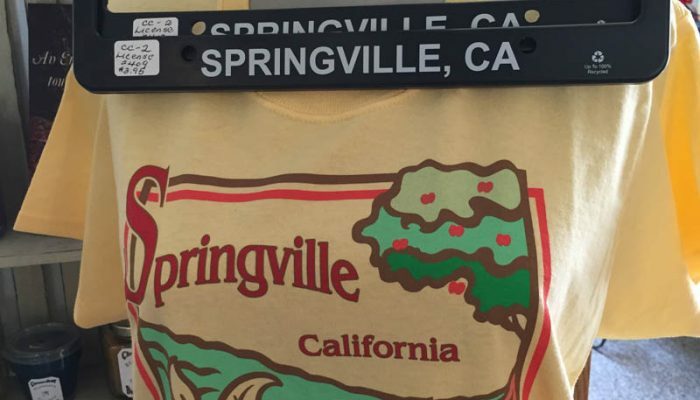 T-shirts and sweatshirts bearing the Springville name and pictures are also available. 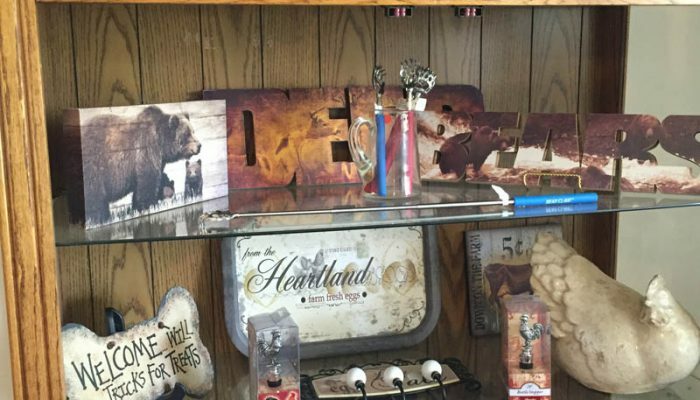 They make great souvenirs for visitors. There is a section of books written by local authors and greeting cards designed by local artists. 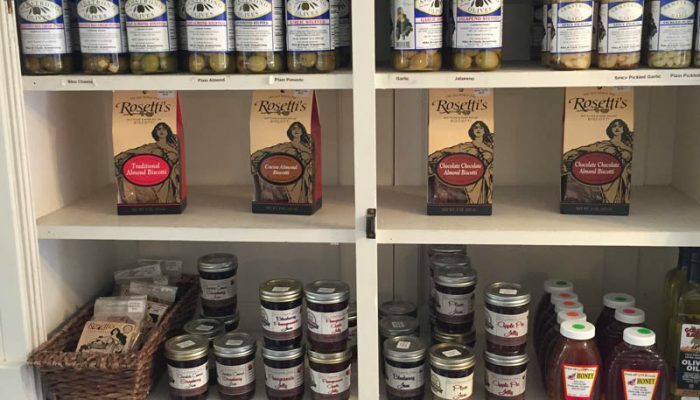 The Gift shop also houses a large selection of food products including local olives, olive oil, honey, nuts, candies, and jams/jellies. 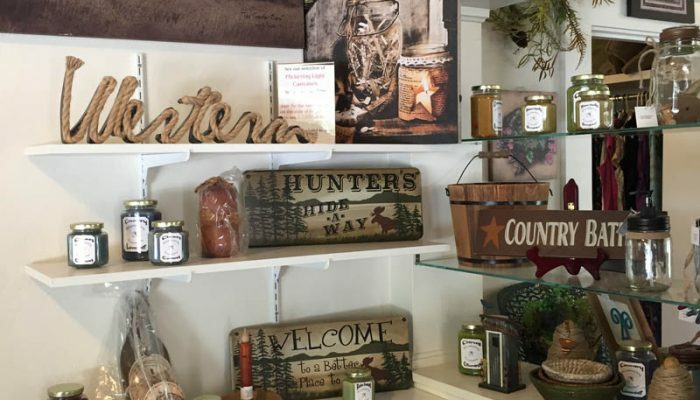 The items in the Gift Shop change often to reflect the change of the seasons or special events in Springville such as the Rodeo and Apple Festival. You will find special and timely sections devoted to holidays. 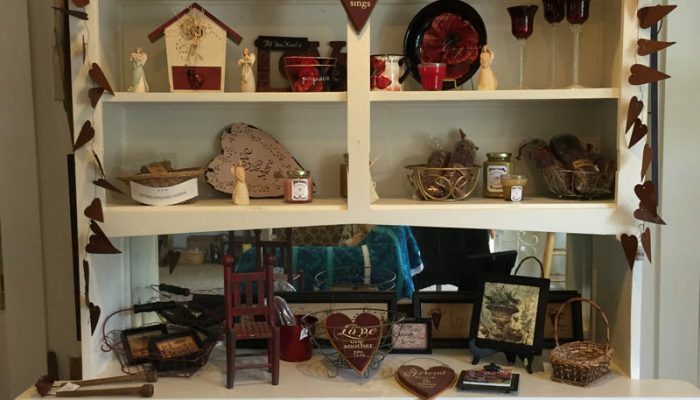 We have many new items that make special gifts for that special someone. 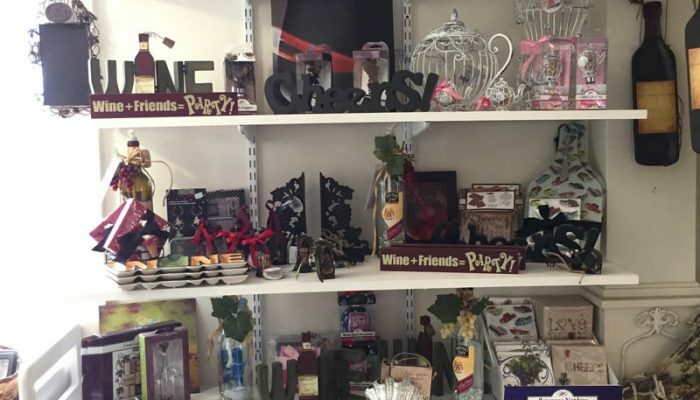 Visitors are welcome to come browse the items. The Patton House is open from 10:00 – 4:00 everyday. We cannot accept credit or debit cards – cash or checks please. 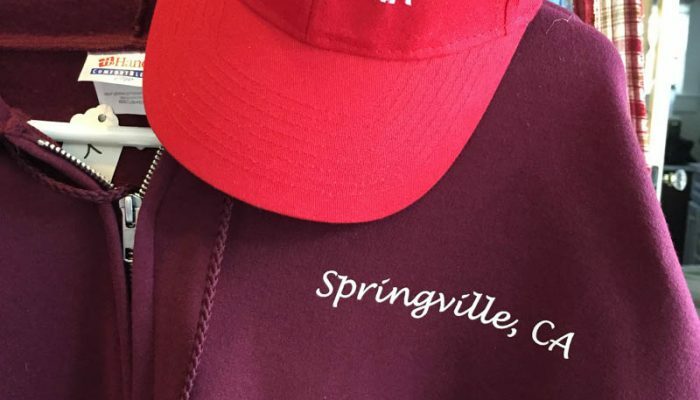 All our workers are Springville Community Club volunteers. All proceeds go back into the community, therefore, we also welcome your cash donations at the checkout desk. 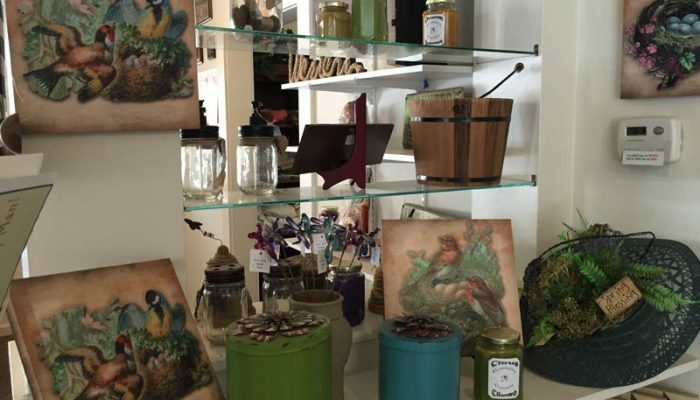 Take a tour inside and outside the Patton House Gift and Thrift shop located in beautiful Springville California. 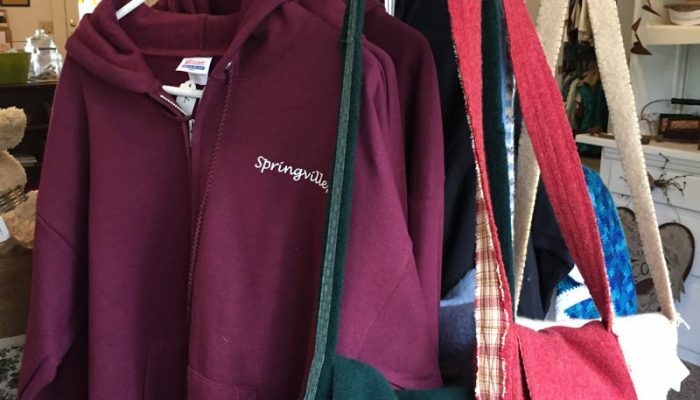 Click here for membership application and become a member of the Springville Community Club.